The Understanding Unbelief programme at Kent, led by Dr Lois Lee, Research Fellow in the Department of Religious Studies, is the focus of one of the lead articles in this week’s New Scientist magazine, dated 15 April 2017. New Scientist is a weekly magazine, established in 1956, to focus on all aspects of scientific research. It currently has over 100,000 readers. The article, entitled ‘Faith of the Faithless: Is Atheism Just Another Religion’ asks whether, if it is impossible to disprove the existence of God, then is atheism just another faith? The issue is currently available in newsagents, and is also available online (via a subscription) here. 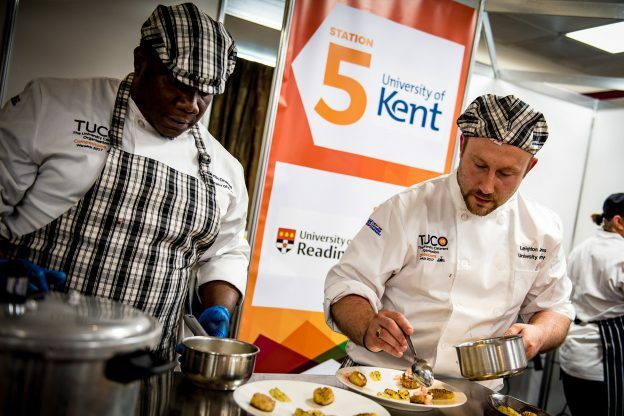 Kent staff took part in The University Caterers Organisation’s annual competition (TUCO) held on 10-11 April at Warwick University. The competition saw over 50 members and 150 delegates competing against each other in a wide range of culinary activities. The TUCO competitions provide an opportunity for members to showcase their skills across a variety of disciplines, from barista skills to speed cooking. Scott Tulloch, from Cargo in Medway, who wowed the judges with his signature cocktails in the bar skills category. Dan Weale, from Mungo’s in Eliot College, who showed off his knack for cold brew coffee in the barista skills category. Chinonso Onuigwe and Leighton James, from Dolche Vita and Origins, who together rustled up a tasty three course meal in the Chefs Challenge category. Despite not returning with a trophy, the four representatives did a fantastic job on behalf of the University of Kent and were thrilled to be a part of the competition. The TUCO Competitions are great because it gives you the motivation and desire to push yourself and learn more about the industry. I have learnt so much from my two days in Warwick. The Competitions, held at Warwick University, are enhanced with a table-top exhibition from industry suppliers with innovations and new products for delegates to sample, culinary classes, and social dinners. Try the Library’s Chill Out Zone, wellbeing books and productivity tools. Relax in a calm pop-up space in the Library, open just for exam season. 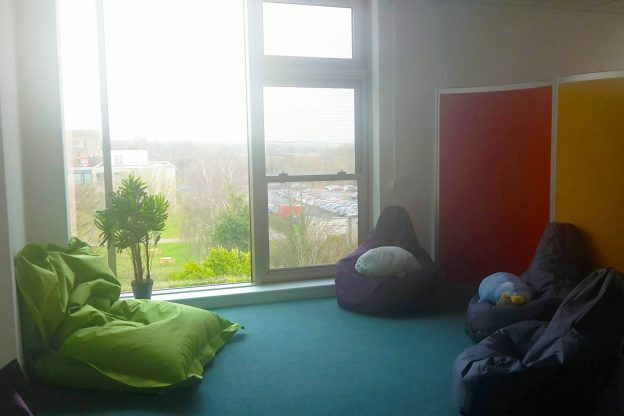 Take some time out from your revision, flop on a beanbag or comfy chair, enjoy the views, do some colouring or just chill. No studying allowed! The Chill Out Zone is on Floor 3, Templeman East. Take the stairs or lift to the top of the Library and turn left, it’s the room in the corner. It’s open from 09.00-21.00 Monday to Friday and you need your KentOne card to enter. If you need more support, Student Wellbeing can help you. Try some of these free apps and tools, picked out by Student Support. They can save you time, make it easier to access study material and increase your productivity. -Stagecoach is running a 24/7 bus service to the University until 4 June, so you’re never left stranded. This entry was posted in Student Guide on 19 April 2017 by Annabel Chislett. 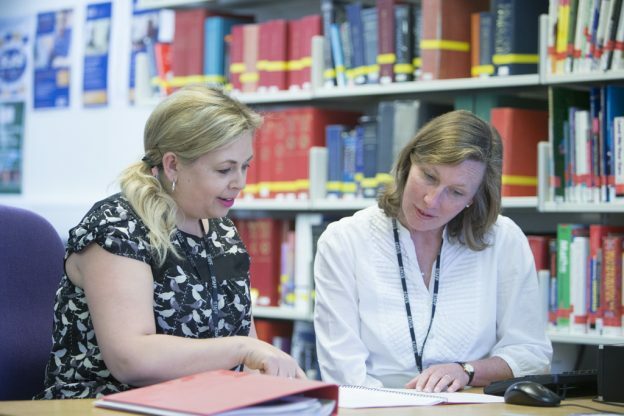 As part of our ongoing work to provide support and information to staff that are impacted by the UK’s decision to leave the EU, and in response to staff feedback, the University is adding to the support we put in place last year. 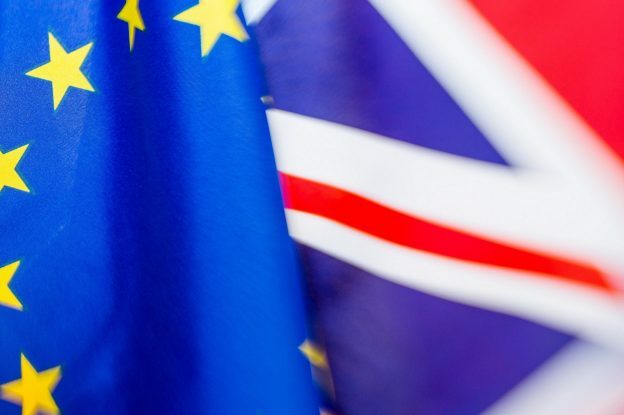 In response to feedback from our initial immigration information sessions, the University is organising this event as an opportunity for staff and their families to share learning and experiences with others affected by the Brexit vote. The event will take place in The Gulbenkian from 10am till 4pm and will include refreshments (pastries on arrival and a light sandwich lunch at 12.30). Please note that this event is open to all staff and their families. As well as a chance to network and share experience on relevant topics, Kesar & Co Solicitors will be on hand throughout the event to provide information. There will also be entertainment for children including film screenings (Ratatouille and Harry Potter), drama and craft activities. As we have booked Kesar & Co Solicitors for the whole day there will also be a limited number of slots for short one to one/family appointments in the afternoon which will be allocated on a “first come first served” basis. These slots will be 20 minutes long only and can be booked in advance by making a request to ldev@kent.ac.uk. Please note that there will be no entertainment for children after 2pm and so unless different personal arrangements can be made, children will also need to be present at these appointments. Please put the date in your diaries and, to help us plan around potential numbers, let us know as soon as possible whether you intend to attend, and would like to receive further information about this event in due course. Please respond using the email address ldev@kent.ac.uk. This entry was posted in Campus online on 18 April 2017 by Charlotte Crooks. Last year, as part of the Faculty and School Administration Excellence Initiative, we ran a pilot Shadow Matching scheme. The scheme offers staff an opportunity for reciprocal shadowing opportunities between Schools and Central Services, to better understand the impact of their work and the work of others. The pilot was a great success with over 80 staff across the University taking part, developing new working relationships and broadening their understanding of roles. We are delighted to be running this initiative again and invite you to take advantage of this opportunity. If you are interested in taking part please discuss this with your line manager, who has already received information about the scheme, before completing a short online application. Registration is now open for Central Services staff. Registration will open for school-based staff on 8 May. A link to the application form will be circulated nearer the time. This entry was posted in Campus online, Uncategorized on 18 April 2017 by Charlotte Crooks. The portable appliance testing for Rutherford College is scheduled to take place from Tuesday 18 April – Friday 5 May 2017. Please ensure all equipment is available for testing. We apologise for any inconvenience this may cause and we will endeavour to keep any disruption to a minimum. If there are any queries please call the Estates Helpdesk on Extn 3209. This entry was posted in Campus online, Student Guide on 17 April 2017 by George Williams. 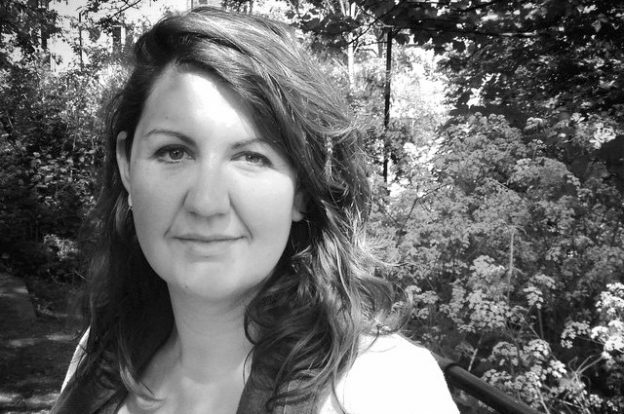 Directed by award-winning artist Sarah Turner, SMFA’s Reader in Fine Art and Director of Research, the Grierson Award nominated film Public House (96 mins, 2016) which premiered in October 2015 at the BFI London Film Festival, and has also been screened at Tate Britain and the ICA, is being toured nationally through PictureHouse and other cinemas, including the Gulbenkian Cinema on 21 June at 18.45. 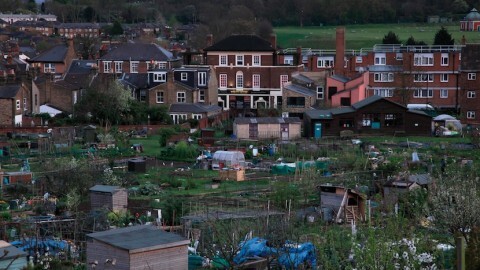 Organized and sponsored by Kent’s Interdisciplinary Centre for Spatial Studies (UKC) and the Gulbenkian Cinema, the film screening will be followed by a Q&A with Sarah Turner, chaired by Thanos Zartaloudis (Kent Law School; AA School of Architecture and Co-director of KISS). This entry was posted in Campus online, Medway Student, Student Guide on 17 April 2017 by George Williams. Are you a student in Medway? Complete our Medway catering survey to be in with a chance to win £100 KentOne credit. We are interested in hearing the views of students to help us shape improvements to No.1, Galvanising Shop Cafe and Cargo. It will approximately take you 10-15 minutes to complete our online survey. This entry was posted in Medway Student on 13 April 2017 by Annabel Chislett. There is currently an issue with the heating plant for Templeman East. This work will affect the heating system, and this is scheduled to be repaired next week. The ventilation plant will not be affected, and this will be adjusted to provide higher heating levels during the period while the heating is off. We apologise for any inconvenience caused. If you have any queries, please contact the Helpdesk on ext 3209. This entry was posted in Campus online on 12 April 2017 by Annabel Chislett. 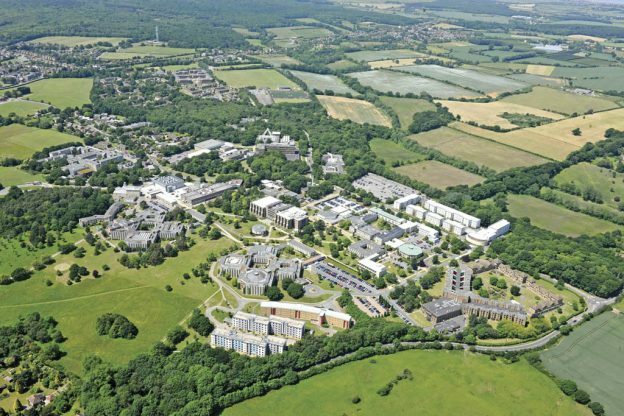 As everyone gets busy with assignments and revision, remember there are lots of study spaces around Canterbury campus. The Templeman Library is open 24/7 until June (including over Easter). Templeman East is often less busy than West. 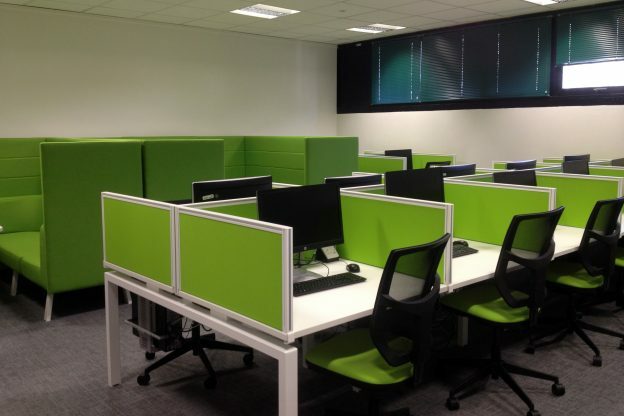 We’ve just added more study spaces, and there are large Quiet and Silent PC rooms. There are Study hubs across campus. You can use most of them no matter where you live. Study hubs are spaces to work in a quiet, relaxed setting, whether you’re using a PC, at a table or sofa, on your own or in a group. All of them have PCs and Print Copy Scan machines, and some are open 24/7. Study hubs map: find a study hub to suit you. 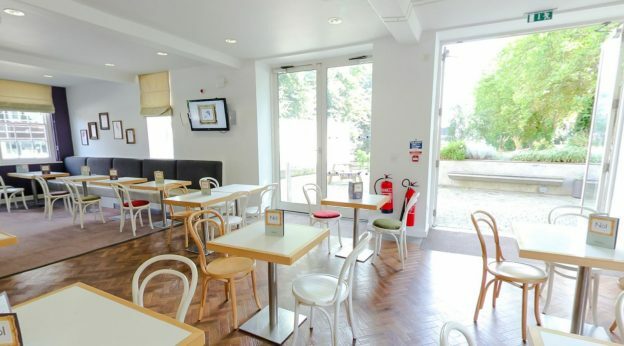 Have you tried our newly refurbished PC rooms? Keynes ground floor PC room and Eliot PC corridor have a fresh look and new group study booths. If you need a student PC, check how many PCs are free around campus before you choose where to go â€“ it could save you time looking for one. In the Templeman Library, check the screens to see where in the Library there are free PCs. From start of next term there will be some additional revision spaces too. You can use Library resources, like e-books, journals, news and statistics, wherever you are, at any time. You don’t have to be in the Library or even on campus just log in with your Kent IT Account. This entry was posted in Student Guide on 12 April 2017 by Annabel Chislett.